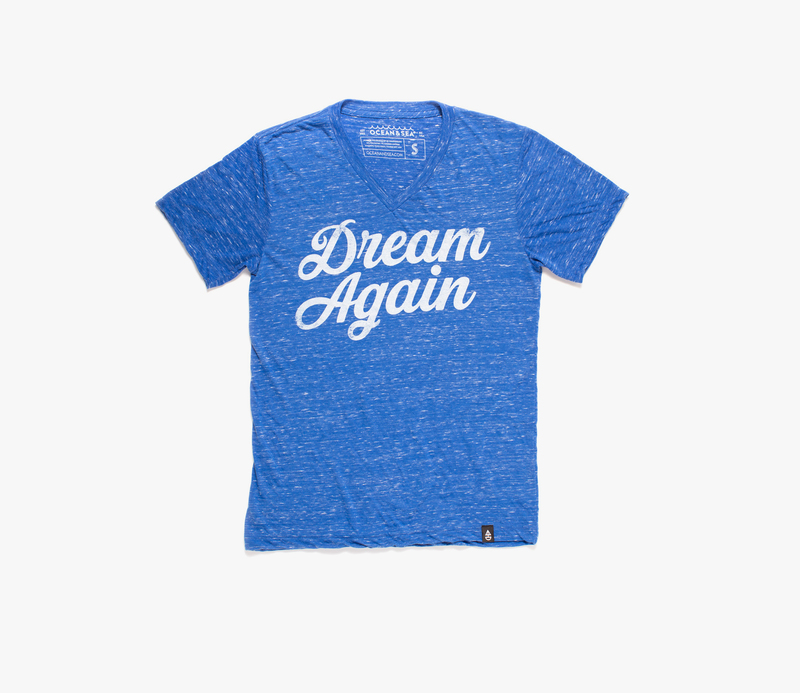 Our mantra script V-Neck, reminding you daily to Dream Again. 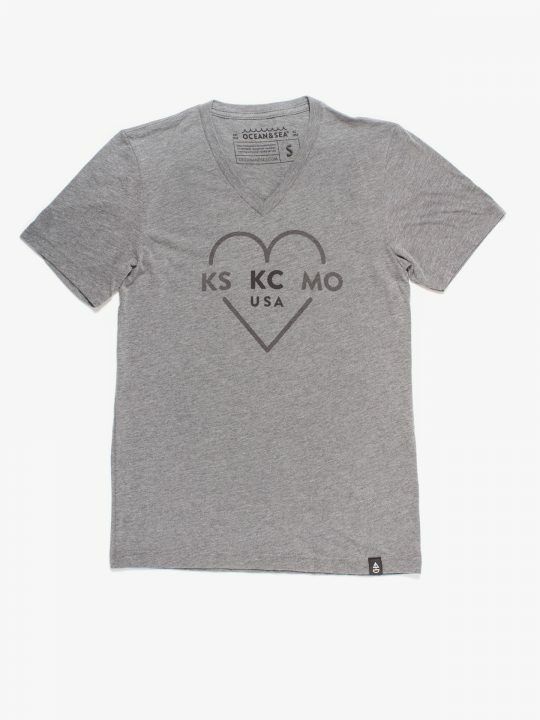 Made from our 91/9 blend material; for an ultra soft & high-quality look and feel. Slightly transparent; breaths like the ocean air.